Off the shelf, onto the wall. Game Board Storage Art. It comes from a site called Infarrantly Creative. As not all of us have access to the materials required for this project, I’ve simplified and customized each step to better suit the RFYO approach to interior design. 1. 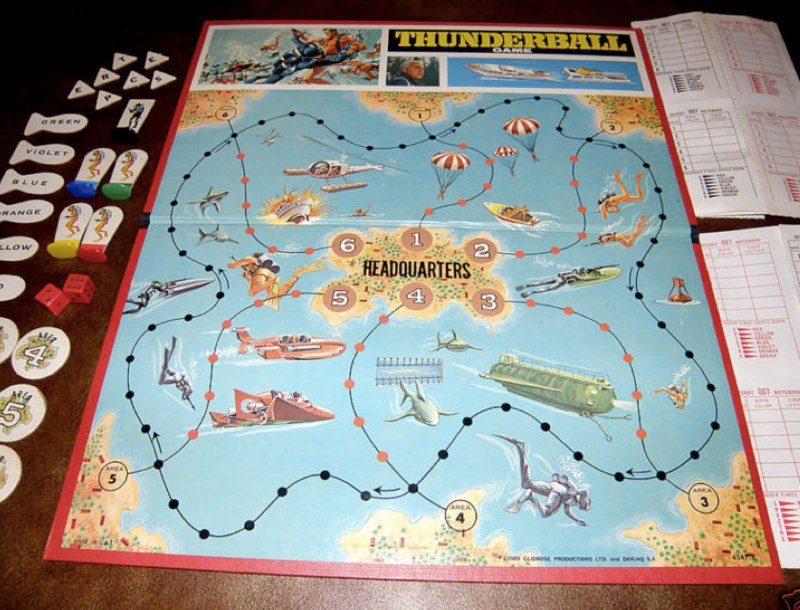 Find an old board game. 3. Assemble frame with table & miter saw, spray paint, finishing nails. 3. 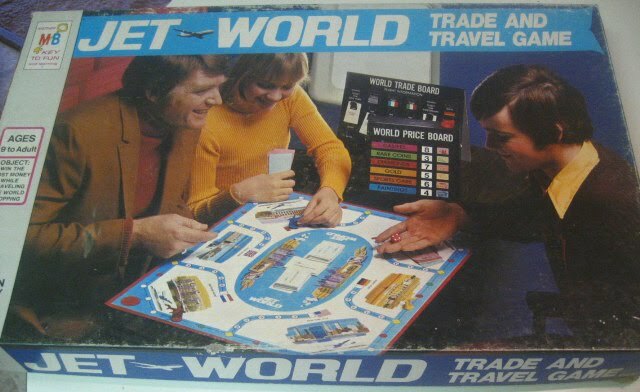 Insert board, attach game pieces to back. Too wrong not to share. Described thusly: This game is played at the start position as a married person, traveling around the board in an effort to be the remaining player still married. 2. 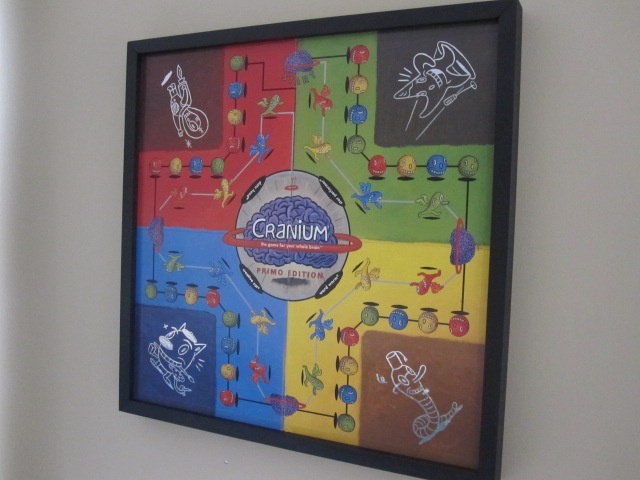 Buy a frame to match the game board’s dimensions. Most boards measure out at 20×20, which is not a typical standard size for frames. However, they are available, such as this one available on Amazon.com for $20. I’ve featured it in the shopping bar at top right for reference. 4. Place game pieces in a plastic storage bag, and throw in a drawer. There you go. Instant interactive artwork, great conversation pieces, and the start of a new collection.